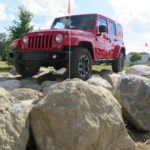 In an effort to improve morale and productivity at the Jefferson North Assembly Plant (JNAP) in Detroit, MI , Fiat Chrysler Automobiles and UAW started a program to give employees a different perspective about the Jeep Brand. 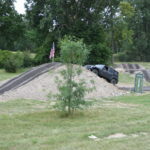 By inviting all plant employees to the FCA World Class Manufacturing Academy (WCMA). 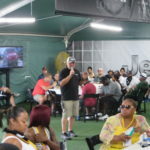 All plant employees were invited to the FCA World Class Manufacturing Academy (WCMA), to spend the day partaking in team building activities. 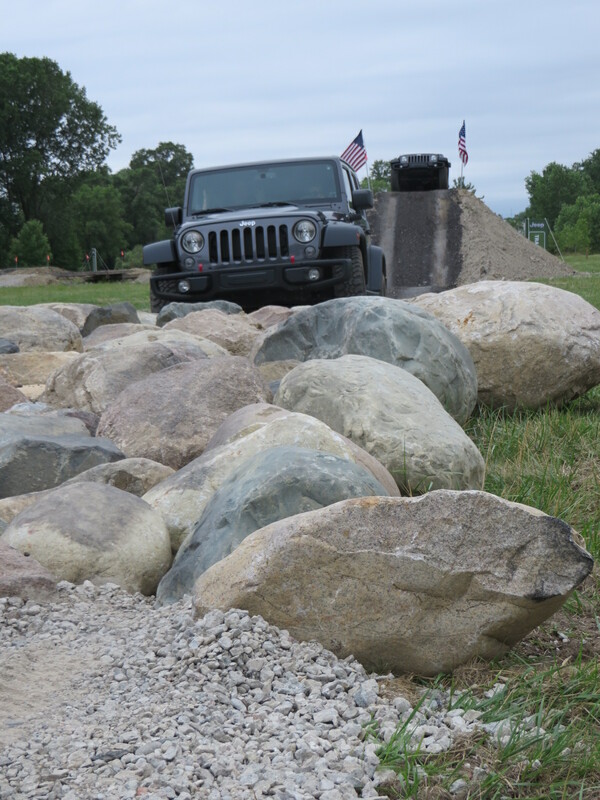 After spending time in a classroom setting, JNAP guests were brought outside and given the opportunity to drive the Jeep vehicles that they spend their days assembling. 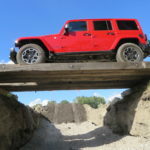 The driving portion was divided into 3 groups – an on-road drive, a full lineup Jeep Trail-Rated off-road drive, and an extreme Jeep Rubicon off-road ride. 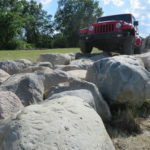 The off-road tracks were built by Gordinier Group/Dirt Designs and featured challenging obstacles for the Trial Rated track and downright severe features on the Rubicon track, which actually pushed the limits of the Rubicon Wrangler’s capability. 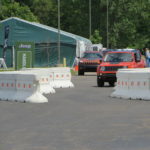 This program ran for 6 days/week and we were able to give all plant employees an opportunity to learn more about the vehicles that they build, not to mention learning a bit about proper off-road driving (from Gordinier Group drivers), and having a lot of fun and thrills along the way!